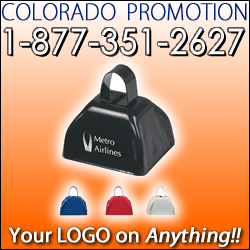 Great Cow Bell noisemakers to show your enthusiasm at sporting events, cycling races, school sports competitions, swim meets, and more. Several Colors Available. Imprint area is 1″x1″. Item is approx. 2″x3″ in size. Great for getting children’s attention, onlookers, etc. More Cow Bell! !